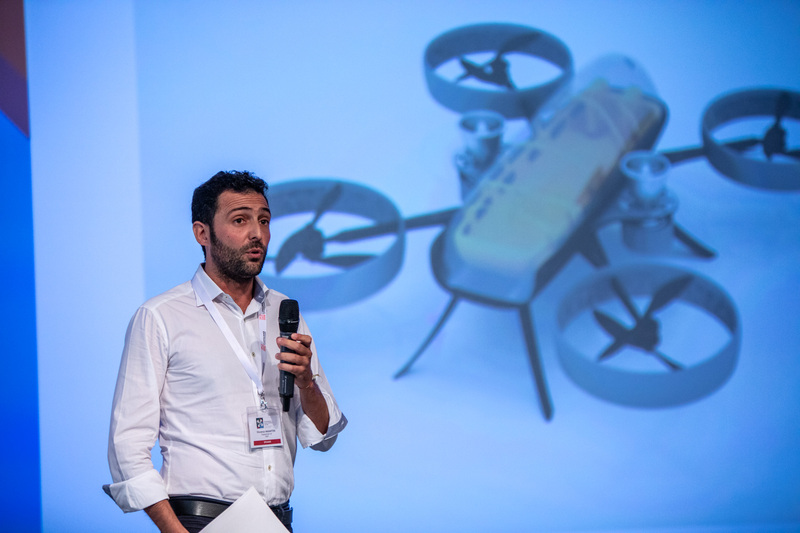 Vincenco Navanteri’s idea for a “drone ambulance” has won a $20,000 grant at the second FAI International Drones Conference and Expo in Lausanne, Switzerland. 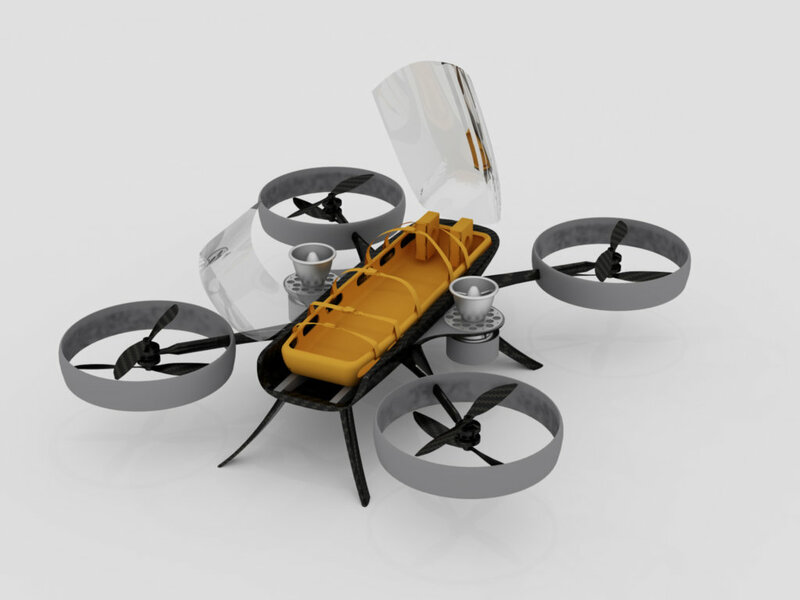 Navanteri said: “The core of our business is the turbine that creates the electricity to power the drone. So I am happy because it means people actually understand that our technology will help move drones forward, away from simple 20-minute battery life. I am very happy because it means people understand what we are doing.